The Carolina Panthers and quarterback Cam Newton are, for all intents and purposes, now married for the immediate and foreseeable future. In the heart of the offseason the team signed Newton to a five-year, $103.8 million contract extension that includes $60 million in guaranteed money. The only other people that may be happier than Newton are fellow quarterbacks Russell Wilson and Andrew Luck, whose agents will surely use this contract as a negotiation tool. * Newton’s signing bonus of $22,500,000 was paid at the time he signed the contract, but for salary cap purposes, that figure is prorated over the life of the contract. Newton’s freshly inked contract will pay the 2011 NFL Offensive Rookie of the Year an average of $20.76 million per year over the next five years, and makes him the third-highest paid player in the league in terms of per-year contract value. While that last fact may seem a bit absurd, Newton’s contract is actually right in line with the mega-deals signed by Colin Kaepernick, Andy Dalton, Jay Cutler, and Ryan Tannehill over the course of the last year. Since taking over as the Panthers’ starting quarterback in 2011, Newton has flashed signs of brilliance, mixed with stretches of inconsistent play. With that being said, he is far more deserving of being paid franchise quarterback type of money than several of his peers who have recently signed huge contract extensions. While Newton may not be considered to be elite at this point in time, he is far closer than the like of Kaepernick, Dalton, Cutler, and Tannehill. Those statistics would suggest that Carolina chose to pay Newton based on the player they expect him to become, not the player that he is today. However, the following fact may actually suggest the opposite. 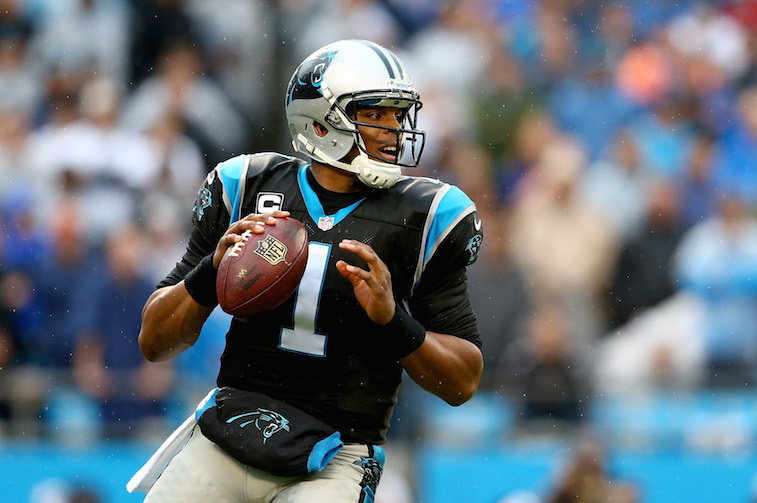 According to ESPN Stats & Information, Newton is 14-4 in regular season games after the month of December. The only quarterback with more wins over that same time period is Tom Brady. At the end of the day, the Panthers basically had no other option than to lock Newton up for the long term. Will he go on to achieve Tom Brady or Peyton Manning-esque greatness? Probably not. 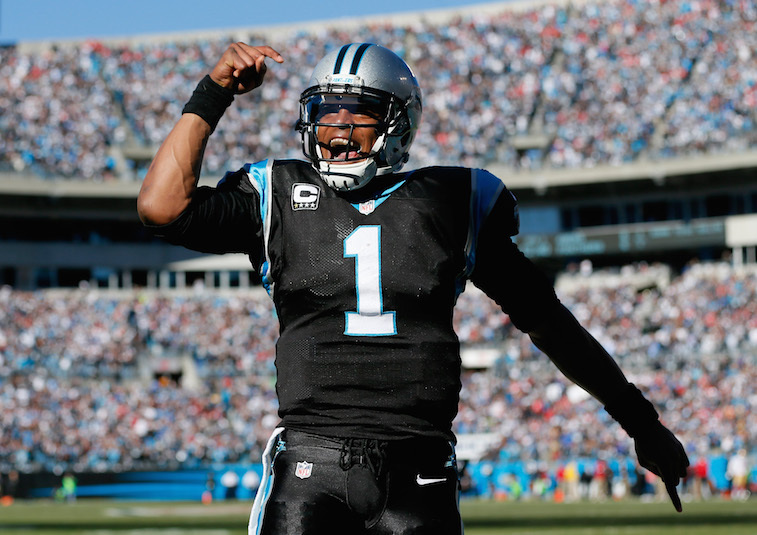 Has he proven to be capable of leading the Panthers to the postseason and performing like a top-10 quarterback? Absolutely. With the ratification of this contract, the Panthers’ already high expectations for Newton just reached another level. All statistics courtesy of Pro-Football-Reference, all salary cap and contract data courtesy of Spotrac.